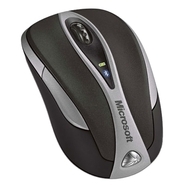 Microsoft - Microsoft Bluetooth Laptop Mouse 5000 - Mouse - la This is the Microsoft's most portable wireless laptop mouse that connects directly to a Bluetooth PC without a transceiver freeing up USB ports for other devices. 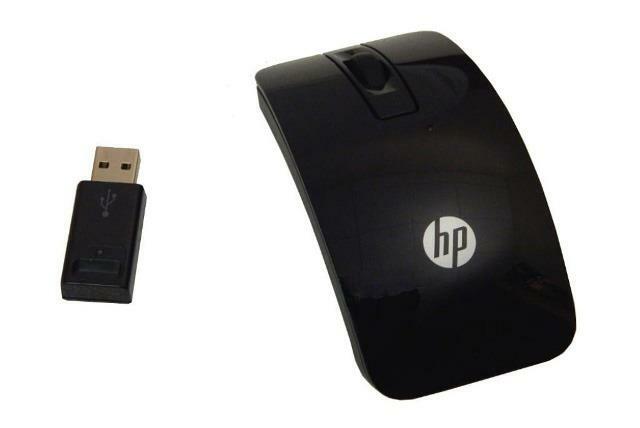 Hewlett Packard - SM-2061 SD-2060 Genuine Original HP Wireless Optical Mouse SM-2061 with USB Receiver SD-2060 for all Desktop and Laptop PC 704220-001. 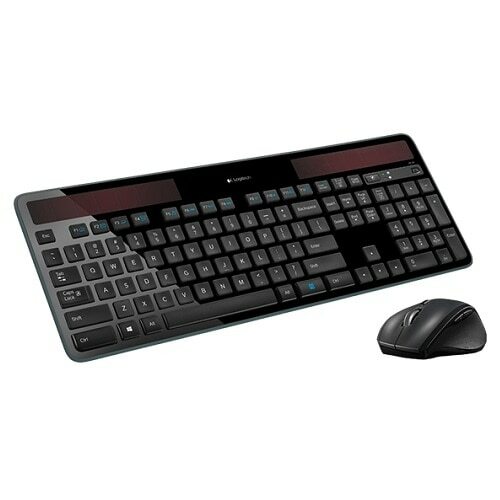 KENSINGTON - MP230L Kensington MP230L Performance Mouse - Black - Laser - Wireless - Radio Frequency - Black - USB - Notebook - Scroll Wheel K72453WW KMW72453 pg.749.